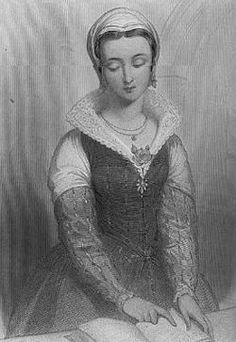 Lady Jane Grey was bornon 1536 in Leicestershire, British, is Monarch. 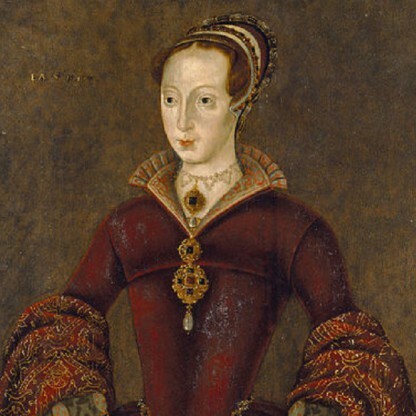 Lady Jane Grey was the nominal queen of England who ruled for only nine days in 1553. Her accession was part of her father-in-law, John Dudley’s unsuccessful plan to enthrone his own son, Lord Guildford Dudley. She became an iconic figure after her execution at the hands of Mary Tudor, largely due to the machinations of her wicked mother and deceitful political games. 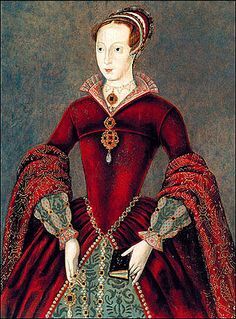 Despite her reluctance to take over the kingdom considering herself incompetent and undeserving, she was forcefully nominated as the heiress by Edward VI, upon being influenced and manipulated by Dudley. 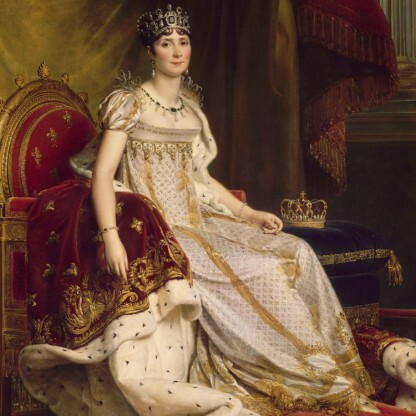 However, her succession lasted for just nine days, as she was arrested and charged for high treason by Mary, who proclaimed herself as the queen, supported by the populace and Privy Council. Hence, she was also known as the ‘Nine Day Queen’. 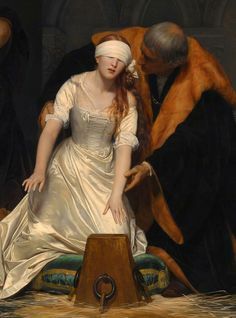 Her death sentence, which was suspended initially, was revoked after Sir Thomas Wyatt’s Protestant rebellion, leading to her execution along with her husband. 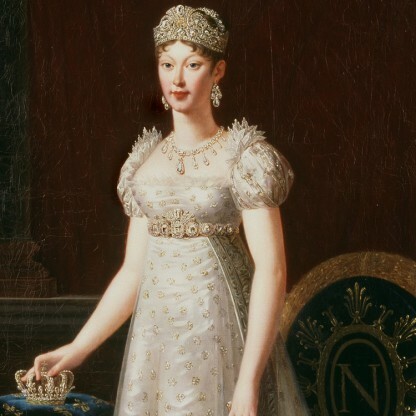 Despite her short journey of nine days as the queen, she is still considered one of the most prominent empresses England had. 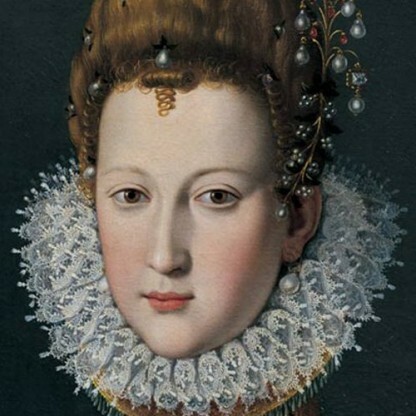 She was later remembered as a martyr during the reign of her Protestant cousin, Queen Elizabeth I. 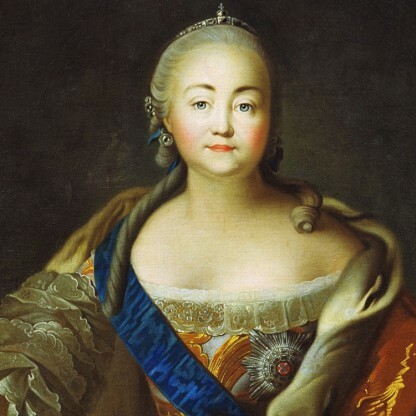 Even though she died young, she had a fetish for learning and became proficient in various languages under her tutors. 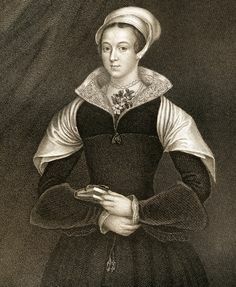 Lady Jane Grey was the eldest daughter of Henry Grey, 1st Duke of Suffolk, and his wife, Lady Frances Brandon. 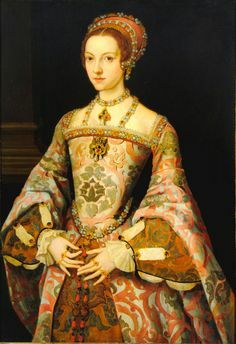 The traditional view is that she was born at Bradgate Park in Leicestershire in October 1537, while more recent research indicates that she was born somewhat earlier, possibly in London, in late 1536 or in the spring of 1537. 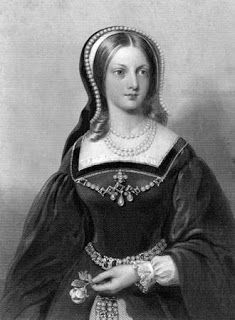 Lady Frances was the elder daughter of King Henry VIII&apos;s younger sister, Mary Tudor, former Queen of France. Jane had two younger sisters, Lady Catherine and Lady Mary; through their mother, the three sisters were great-granddaughters of Henry VII, grandnieces of Henry VIII, and first cousins once removed of Edward VI, Mary I and Elizabeth I. The Third Succession Act of 1544 restored Henry VIII&apos;s daughters, Mary and Elizabeth, to the line of succession, although they were still regarded as illegitimate. Furthermore, this Act authorised Henry VIII to alter the succession by his will. Henry&apos;s will reinforced the succession of his three children, and then declared that, should none of them leave descendants, the throne would pass to heirs of his younger sister, Mary, which included Jane. 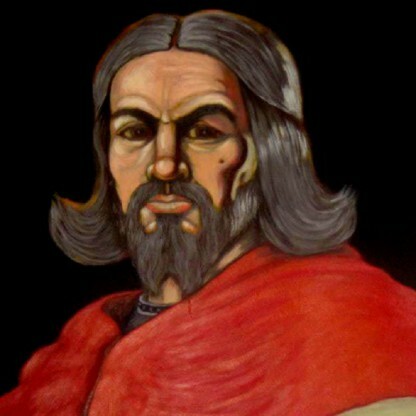 For unknown reasons, Henry excluded Jane&apos;s mother, Frances Grey, from the succession, and also bypassed the claims of the descendants of his elder sister, Margaret, who had married into the Scottish royal house and nobility. 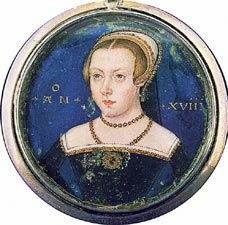 In early February 1547, Jane was sent to live in the household of Edward VI&apos;s uncle, Thomas Seymour, who soon married Henry VIII&apos;s widow, Catherine Parr. Jane lived with the couple until Catherine&apos;s death in childbirth in September 1548. 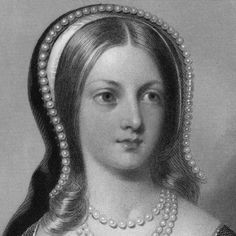 Lady Jane acted as chief mourner at Catherine Parr&apos;s funeral; Thomas Seymour showed continued interest to keep her in his household, and she returned there for about two months before he was arrested at the end of 1548. Seymour&apos;s brother, the Lord Protector, Edward Seymour, 1st Duke of Somerset, felt threatened by Thomas&apos; popularity with the young King Edward. Among other things, Thomas Seymour was charged with proposing Jane as a bride for the king. 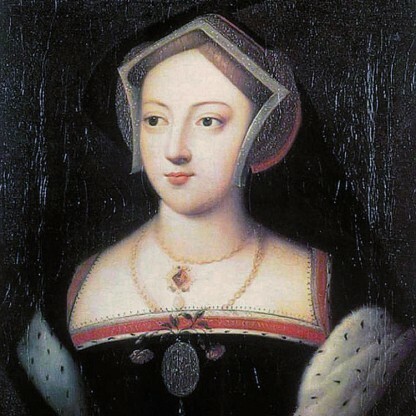 Referred to by the court as Jane Dudley, wife of Guildford, Jane was charged with high treason, as were her husband, two of his brothers, and the former Archbishop of Canterbury, Thomas Cranmer. Their trial, by a special commission, took place on 13 November 1553, at Guildhall in the City of London. The commission was chaired by Sir Thomas White, Lord Mayor of London, and Thomas Howard, 3rd Duke of Norfolk. Other members included Edward Stanley, 3rd Earl of Derby and John Bourchier, 2nd Earl of Bath. As was to be expected, all defendants were found guilty and sentenced to death. 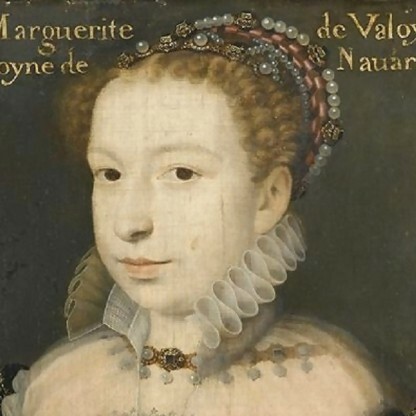 Jane&apos;s guilt, of having treacherously assumed the title and the power of the monarch, was evidenced by a number of documents she had signed as "Jane the Quene". Her sentence was to "be burned alive on Tower Hill or beheaded as the Queen pleases" (burning was the traditional English punishment for treason committed by women). The imperial ambassador reported to Charles V, Holy Roman Emperor, that her life was to be spared. Jane and Guildford are buried in the Chapel of St Peter ad Vincula on the north side of Tower Green. No memorial stone was erected at their grave. Jane&apos;s father, Duke of Suffolk, was executed 11 days after Jane, on 23 February 1554. Her mother, the Duchess of Suffolk, married her Master of the Horse and chamberlain, Adrian Stokes, in March 1555 (not, as often said, three weeks after the execution of the Duke of Suffolk). 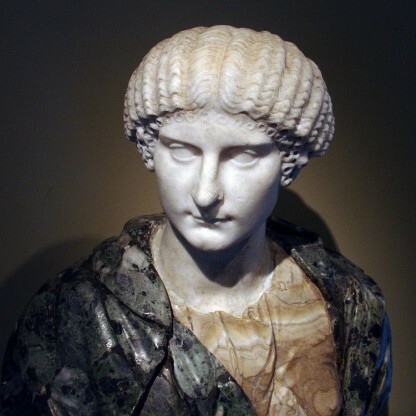 She was fully pardoned by Mary and allowed to live at Court with her two surviving daughters. She died in 1559. "The traitor-heroine of the Reformation", as Historian Albert Pollard called her, was only 16 or 17 years old at the time of her execution. During and in the aftermath of the Marian persecutions, Jane became viewed as a Protestant martyr for centuries, featuring prominently in the several editions of the Book of Martyrs (Actes and Monuments of these Latter and Perillous Dayes) by John Foxe. The tale of Lady Jane grew to legendary proportions in popular culture, producing romantic biographies, novels, plays, paintings, and films, one of which was the 1986 production Lady Jane, starring Helena Bonham Carter. Jane Grey is the only English monarch in the last 500 years of whom no proven contemporary portrait survives. A painting in London&apos;s National Portrait Gallery was thought to be Jane for many years, but in 1996 it was confirmed to be of Catherine Parr, Henry VIII&apos;s surviving widow with whom Jane lived for a time. A portrait believed by some experts to be of Jane was discovered in a private home in 2005. Painted 40 to 50 years after Jane&apos;s death, the "Streatham portrait" (so called after the area of London in which it resided for decades) depicts a young woman dressed in a red gown, adorned with jewels and holding a prayer book. Historian and Tudor specialist Dr. David Starkey is sceptical, "It&apos;s an appallingly bad picture and there&apos;s absolutely no reason to suppose it&apos;s got anything to do with Lady Jane Grey". 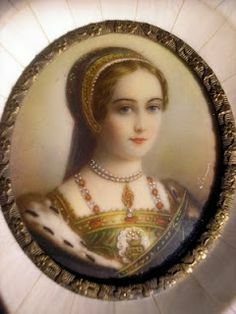 Another portrait, a miniature, was shown to the news media in 2007 by Starkey who stated that he was "90 per cent certain" that it is of Lady Jane Grey. This painting had been discovered at the Yale Center for British Art in America.